You’ve been searching for a local diesel performance shop, and you may not be certain on how to choose the right one. If this is what you’re searching for, you’ve come to the right place! Each truck is different, and so are the needs of its owner. We take the time and listen to exactly what it is your wanting and we deliver just that! We work on all Ford Powerstroke, Dodge Cummins, & Chevy/GMC Duramax diesel engines. At MBS Diesel we’ll give you the attention and personal service you’ll come to expect and enjoy. 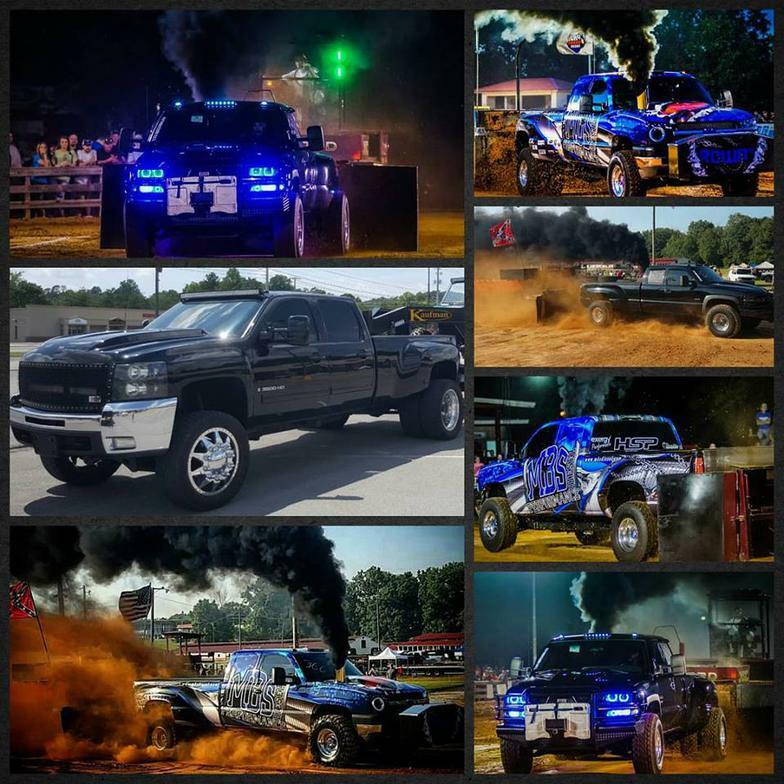 If your looking to build a drag truck, sled pull truck or just beef up your daily driver we're here to help. We offer repair services, from head gaskets to injectors and everything in between. We sell and install everything from Custom EFI Live Tunes, H&S mini max EGR Delete Kits, Custom Exhaust, Custom Air Intakes, Lift Pumps, Trac bars, Turbo Upgrades, wheels, tires, you name in. Our rates are competitive, with no hidden fees. Our employees are friendly and will be there to help you every step of the way. 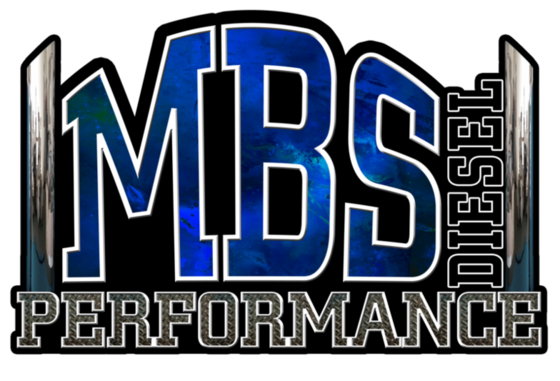 To ensure we give each customer and truck the attention and time that they deserve and get scheduled jobs done in a timely manner, MBS Diesel services are now by appointment only. We're sorry for any inconvenience this causes you, but please call or email us to set up your appointment.